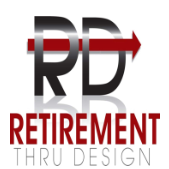 RetirementThruDesign's podcast Welcome to the Financial Bottom Line. 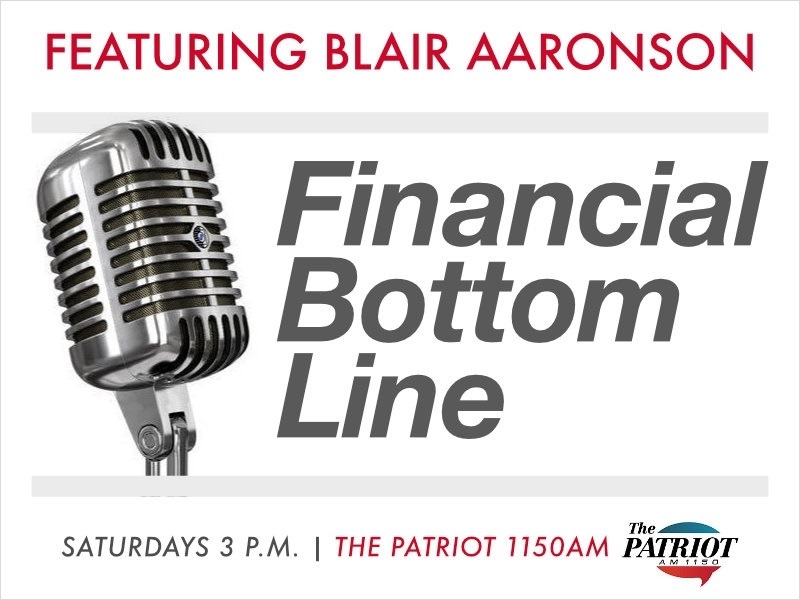 This show is for hard working Americans who have their life savings in the Wall Street casino and are concerned about the current levels of the market. If your interested in getting educated about how to participate in UNLIMITED market UPSIDE with NO downside exposure, than sit back..turn it up and learn a few thing that will greatly enhance your retirement.